Leave the A1 (M) at junction 58 joining the A68 Signposted Corbridge. Continue on the A68 for 15 miles until joining the A689 signposted Wolsingham. Leave the A1 (M) at junction 62 joining the A690 to Durham. Continue on the A690 through Durham until joining the A689. Follow the A689 through Crook and onto Wolsingham. The exact directions to the cottage will be emailed or posted to you, along with a receipt once your deposit has been received. 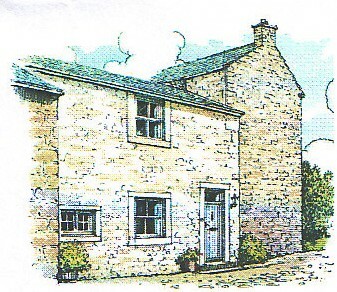 To see a map of Wolsingham's location in County Durham please click on the drawing of the cottage.